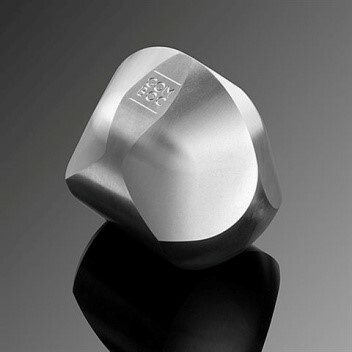 The Aluminium Gömböc is beautifully simple. As our best-selling product, it is a great gift to anyone wishing to take a relaxing pause in the daily rush. If you need some inspiration or entertainment, our silver, shining Aluminium Gömböc is the right choice for you. 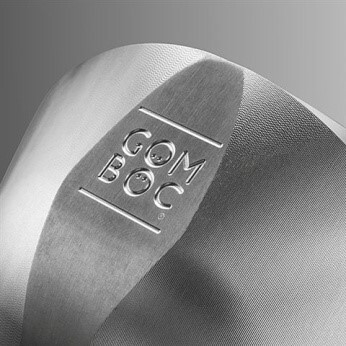 This Gömböc is made of a special aluminium alloy and its unpolished version is the perfect fit for Gömböc. Besides its stylish look, this product is also durable, nonmagnetic and has excellent corrosion resistance. Due to its density, it swings from side to side slower than the Plexiglas Gömböc, but quicker than our massive Bronze or Steel versions. Choose our Aluminium Gömböc as an inspiring and exclusive gift for your friends and partners!